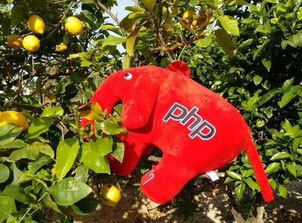 Galileo Press supports PHP Unconference Europe with ten books and training videos. Galileo Press is one of the leading publishers of IT and SAP related topics in Germany. The publishers, SAP PRESS, Galileo Design and Galileo Computing serve specialists in the SAP, IT and design areas. These books and training video will be raffled during the event.